Humans are usually the ones training dogs. But let's face it. They're so much better than we are in so many ways—they could teach us a thing or two. Perhaps not about distracted driving, but that's the theme of The Martin Agency's new campaign for Geico regardless. Check out the amusing spot below, in which a team of "Smartdogs" receive some serious training to knock smartphones out of people's hands when they're behind the wheel. The ad is timed Distracted Driving Awareness Month and is aimed at curbing a despressing statistic—that nine people die every single day in the U.S. because of distracted driving. "We're clearly not listening to people giving us the shaking finger of shame for driving distracted," Martin art director Rushil Nadkarni tells Muse. "That led us to the insight: We need to get to people through a spokesperson who's not a person at all. Something so lovable you can't ignore it. 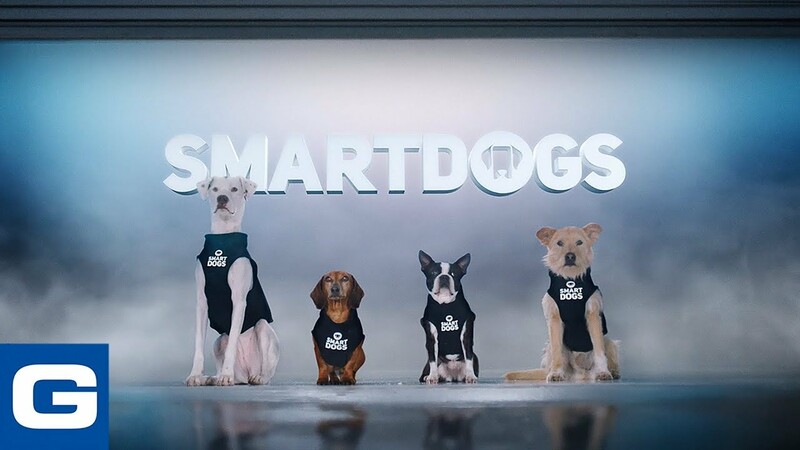 The Smartdogs program isn't real, of course, but hopefully it gets people to pay attention to Geico's simple tip: Turn on the 'Do Not Disturb While Driving' mode on your smartphone." "We decided to stay away from fear. 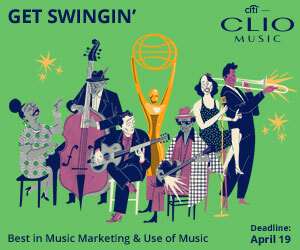 And we're promoting something that's actionable," adds creative director Neel Williams. "There's finally a simple step you can take to curb distracted driving. The majority of phones have a 'Do Not Disturb While Driving' mode, but relatively few people know about it—and fewer actively use it. If even a small percentage of drivers start activating it as a result, it could make a huge impact toward saving lives." The spot was directed by Park Pictures directing duo Terri Timely, who also did Geico's famous "Unskippable" spots a few years back. The campaign points viewers to geico.com/distracted.